Now that the holiday season is upon us I’m reminded of one of our homebuyers who added electrical outlets under every window so she could display her Christmas candle lights without extension cords. She also put two electrical outlets in the stairwell to the second floor so she could string a lighted garland along the railing. And of course she included some extra electrical outlets on the outside of her home for lighting up Santa’s sleigh and reindeer. Recalling my homebuyer’s foresight got me thinking about how important it is for homebuyers to think about how they’ll use their home before finalizing their modular home electrical plan. Today’s modular homes come with many more electrical outlets than older homes, since the building code requires them to be spaced close together for safety reasons. But this doesn’t mean you’ll have enough electrical outlets. Nor does it mean they’ll be located where you need them. Make sure you have electrical outlets where you need them! If you’re a craft person, for example, you may want extra electrical outlets in your special room. You may also want to raise some outlets a couple of feet for your convenience. The same suggestions apply to an office. You’ll want to make sure you have enough electrical outlets for your computer, printer, copier, shredder, charger, etc. Adding electrical outlets in a garage that will do double duty as a work area is also a smart move. If your living room or family room furniture will not be placed along a wall, you’ll want to include some floor outlets to power the lamps you locate away from the walls. This is especially true with today’s open floor plans, since they provide fewer opportunities to mount outlets on walls. If you’re using window air conditioners, it might help to locate electrical outlets below the window. If you enjoy barbecues and lawn parties, you should include extra electrical outlets on the exterior of your home. Before approving your modular home for construction, give some thought to whether you should include additional electrical outlets in other places for other purposes. Take advantage of the fact that it’s relatively inexpensive to have the manufacturer add them when it builds your modular home. 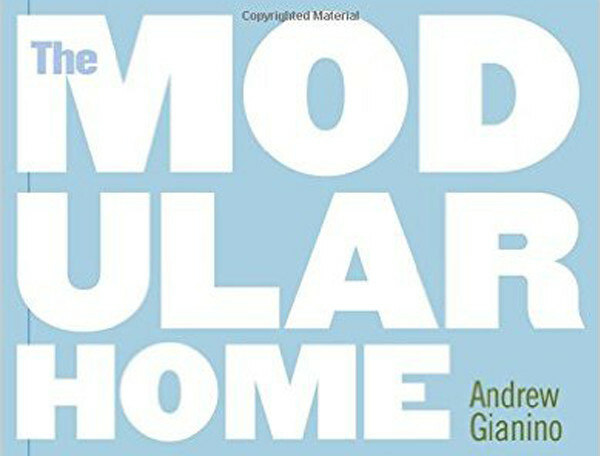 For more information about planning your electrical layout, see Designing a Modular Home and Modular Home Specifications and Features in my book The Modular Home. 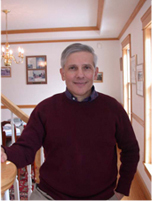 Andy Gianino is the president of The Home Store, a builder of custom modular homes in the Northeast. Andy’s PhD in psychology has helped him develop a strong customer service approach to selling modular homes.